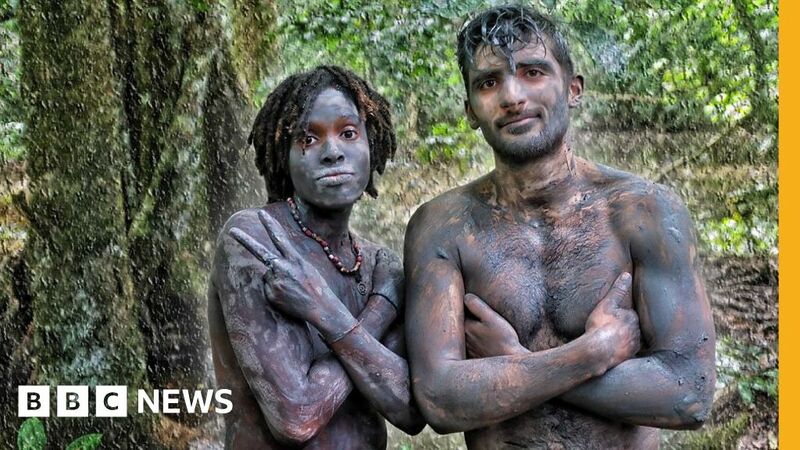 In the jungles of Costa Rica alternative communities have removed themselves from Western life in an attempt to create their own version of paradise. Ben Zand heads to meet some of these groups and to search for a controversial cult leader called Nature Boy. Nature Boy runs a group called Melanation and has convinced thousands of people online to follow his message. But, is paradise really as good as it sounds?